Obedience and Agility trial in Boulder City, NV February 2010. 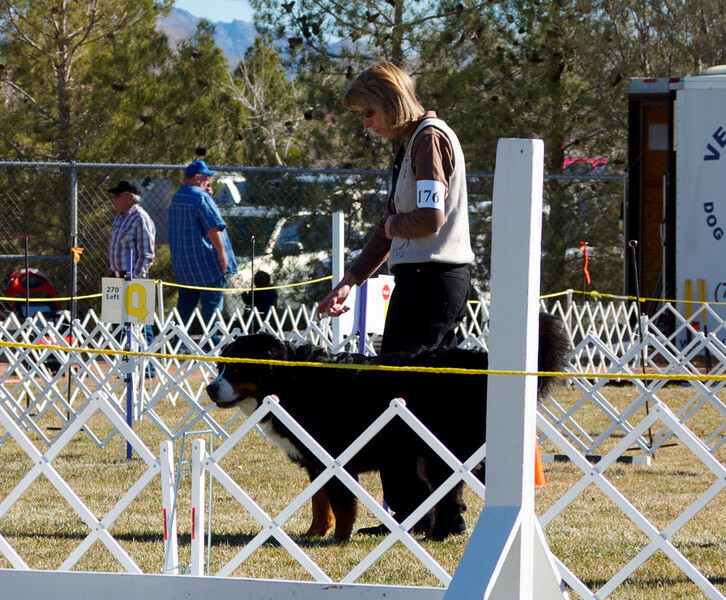 Our friend Mary and Berner Ketzel were entered in Rally Advanced and Beginner Obedience. Our friend Cristine, along with Twix and Charlie were entered in agility. Friday and I were entered in agility but were very rusty from winter lack of practice.